Love food? We do too! 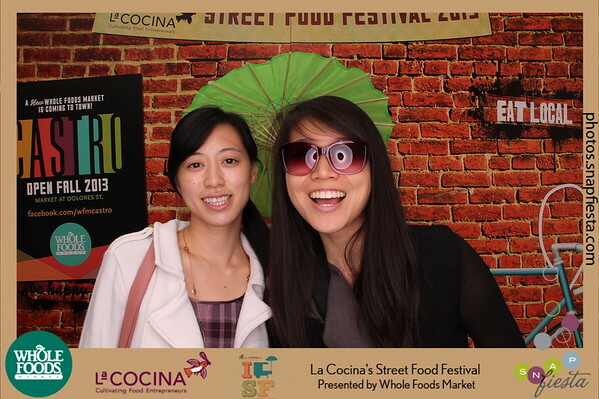 Which is why we were so excited to be a part of the 5th Annual SF Street Food Festival presented by Whole Foods Markets and La Cocina. 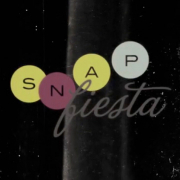 Thousands of people lined the streets of the Mission District for food of all sorts. Over 80 local vendors served up a delicious variety of foods from deep fried mac and cheese to doughnut burgers! 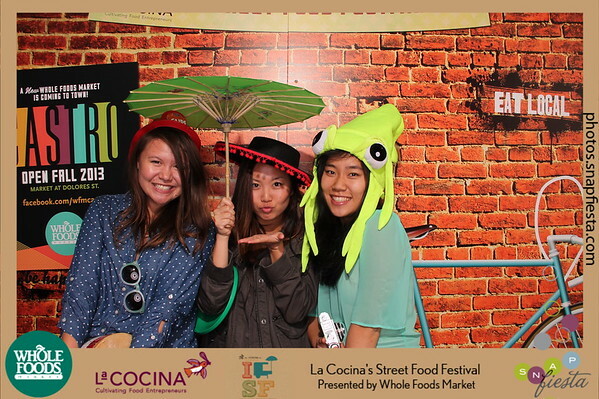 The festival even included La Cocina’s Food & Entrepreneurship Conference. 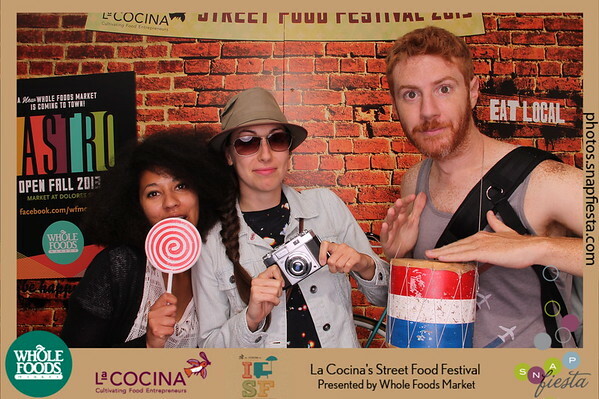 This year, La Cocina partnered with Southern Foodways Alliance to talk about the theme of Women, Work & Food. The festival also included the Local Forager contest. 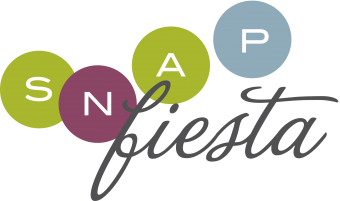 Congrats to the winners Clearly Kombucha, Fritas Shack, Gyro & Cheesesteak Trolley, Kama Food Lab, and Koja Kitchen! To find out more about the contest click here. 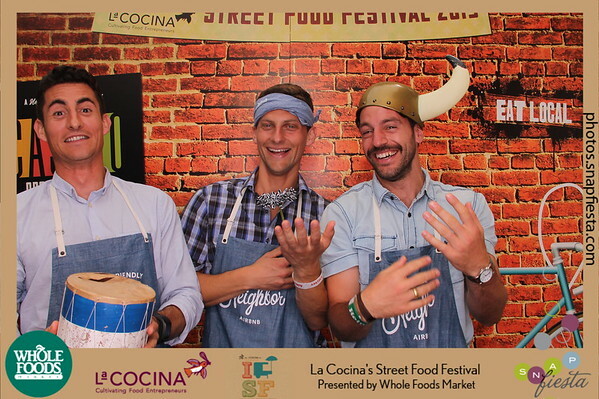 Thanks again to La Cocina and Whole Foods for letting us in on the fun! View the full galleries here & here!